 Part One of this article defined what the Automated Clearing House (ACH) is, and how it can be used to replace paper checks. It also reviewed two of the five benefits for companies that accept ACH payments online. Part Two will conclude with benefits three thru five. 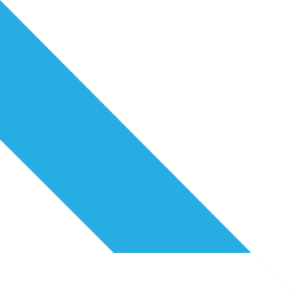 Payment Savvy strives to provide business owners and operators with information that can be used to make an educated payment processing decision. 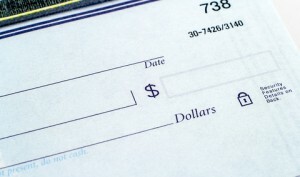 Paper checks are typically sent through the mail system. Any item that is snail mailed takes a long time to reach its intended destination. This significantly slows down the payment process. ACH payments are the exact opposite. They are made online. When a payment is delivered electronically, it reaches its intended destination instantly. This significantly reduces the time that it takes to process the payment. Most banks prefer to receive ACH payments to paper checks. They will typically process the ACH payment before the paper check even if they arrive at the same time. The combination of a faster process and preferential treatment from the banks ensures that businesses will receive their funds quicker through an ACH payment. There are a variety of challenges for companies that offer subscription based products and services. For example, the payment processing fees can be through the roof when a business bills their customer base on a weekly or monthly basis. It is also easy for customers to forget to pay their bill. This causes a great deal of cash flow issues and unnecessary paperwork. 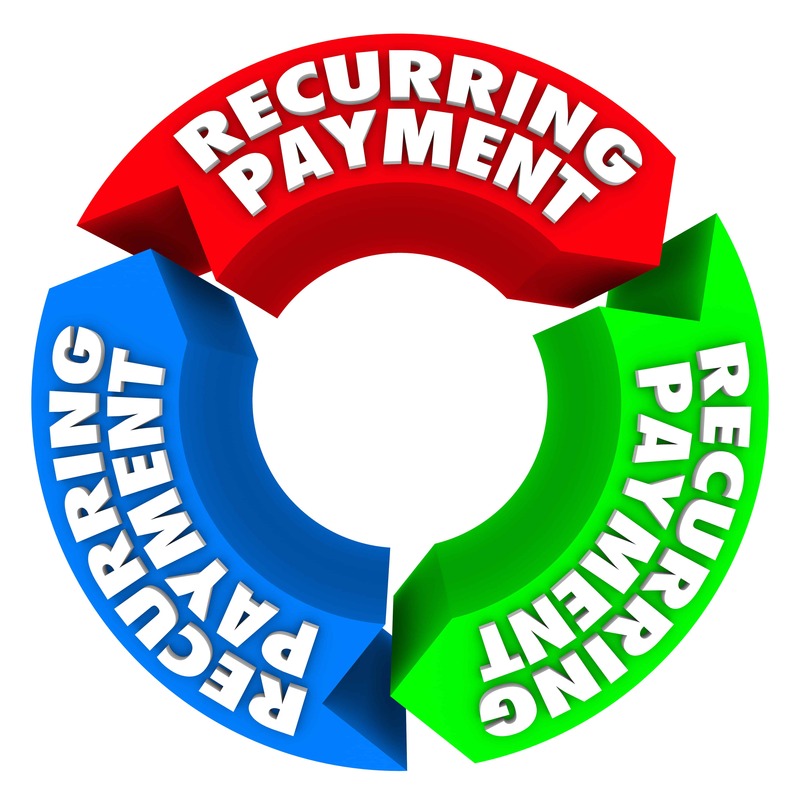 When an organization can accept recurring payments online thru ACH payments, significantly reduces the processing fees. Payment savings equate to higher earnings. This is crucial to survive, let alone thrive in the ultra competitive business environment. ACH payments online can be setup to be distributed automatically, eliminating the need for customers to make the payments on their own. Electronic based technology has made it possible to eliminate the use of paper in a great deal of applications, and the number of people that are accepting this way of living is increasing daily. The question that remains is why would a consumer prefer to be inconvenienced with a paper check when electronic ACH payments provide a better option? In the last ten years, the use of paper check transactions declined by over fifty-percent. Experts predict that this trend will only continue to increase over time. It is easy to see why. ACH payments online eliminate the need to pay for stamps, or lug around a checkbook when shopping in brick and mortar shops. It also saves time in the check out line. Anyone that has ever been stuck behind someone writing a check knows how important that factor is. 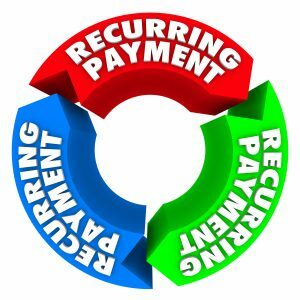 When a business can accept recurring payments online, their customer base does not need to be stressed about remembering to make the payments.